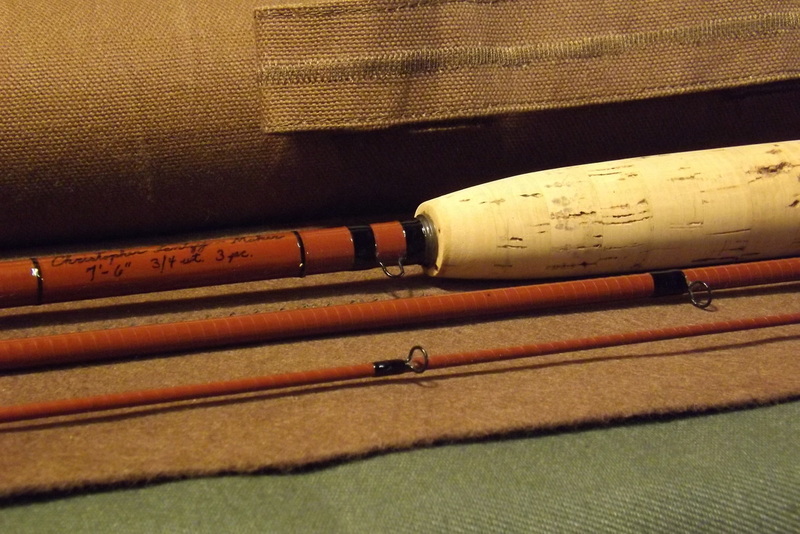 Today there are more options & choices available in fiberglass fly rods then there has been in many years. 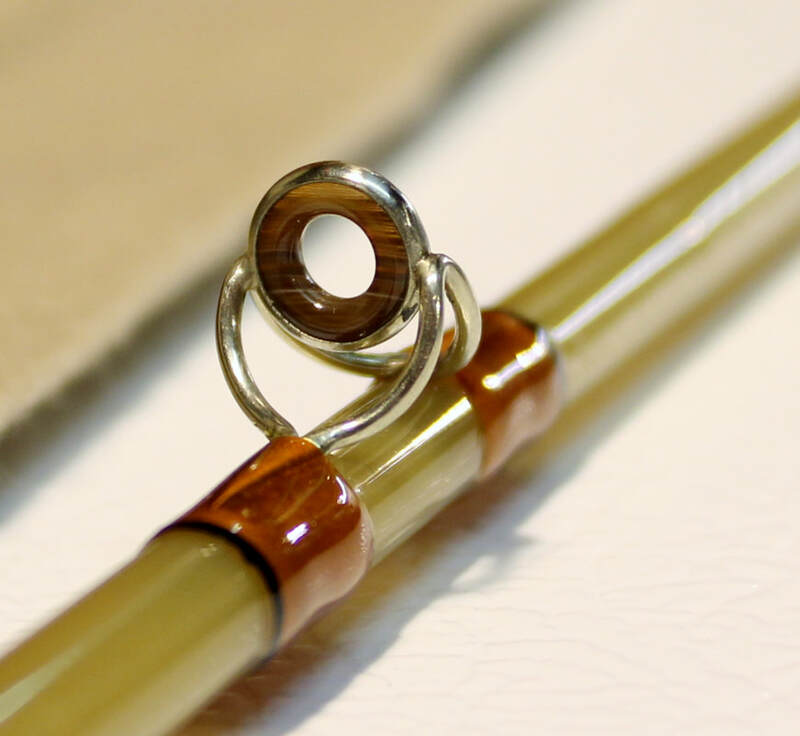 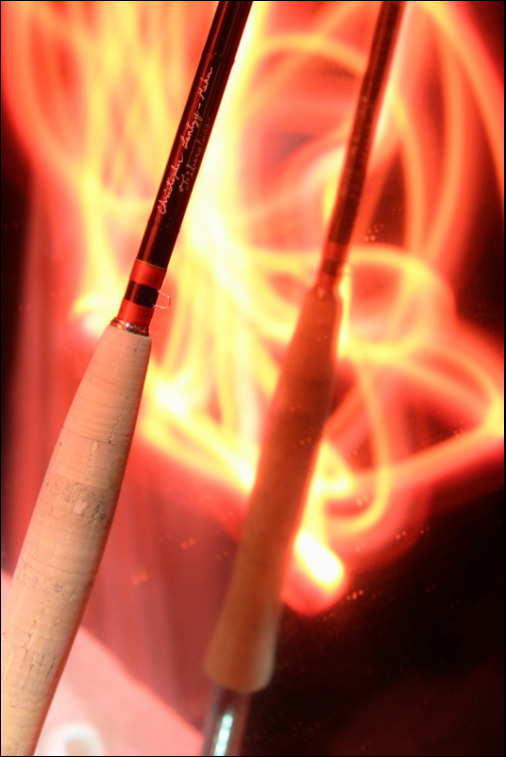 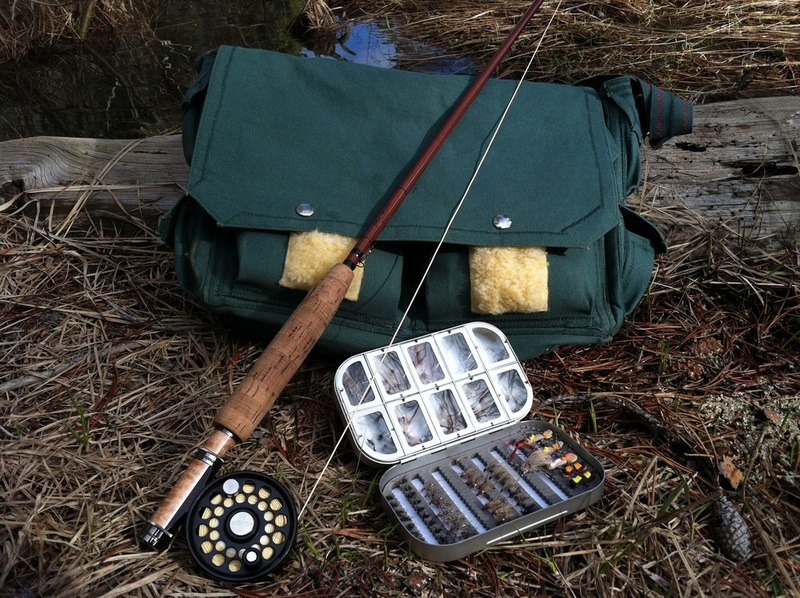 Through advancements in the material & manufacturing processes, glass fly rods now have better actions, smoother casting abilities, are more varied in action (fast, slow, medium), are lighter in physical weight, & are available in many different colors. 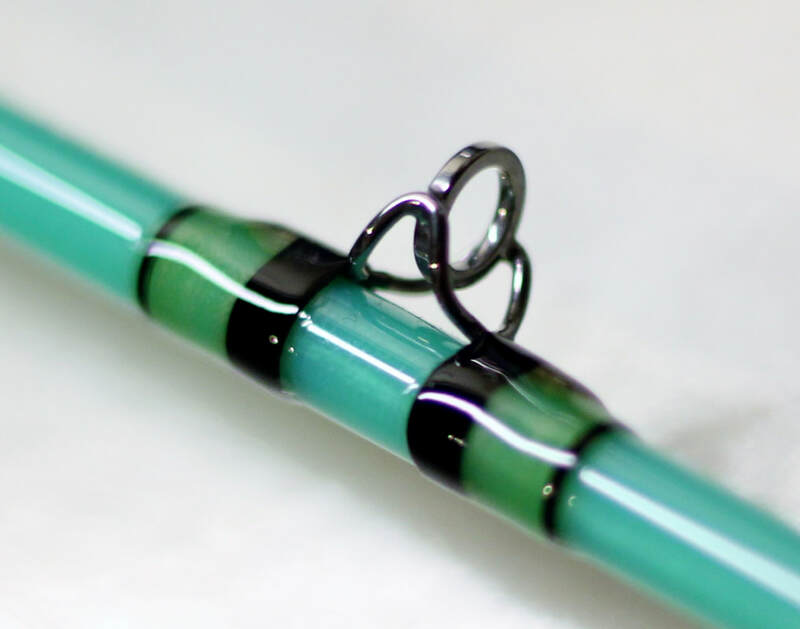 Yet these new glass rods retain that traditional feel of fiberglass that anglers love. 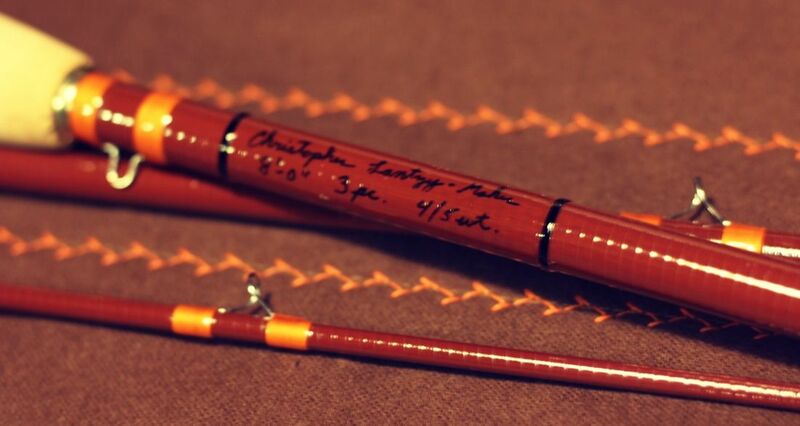 This is a great time for fiberglass fly rods indeed!! 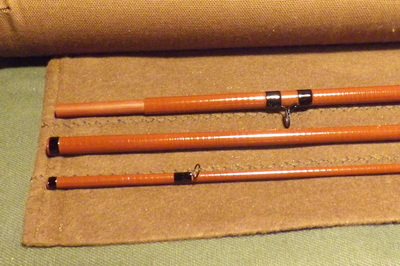 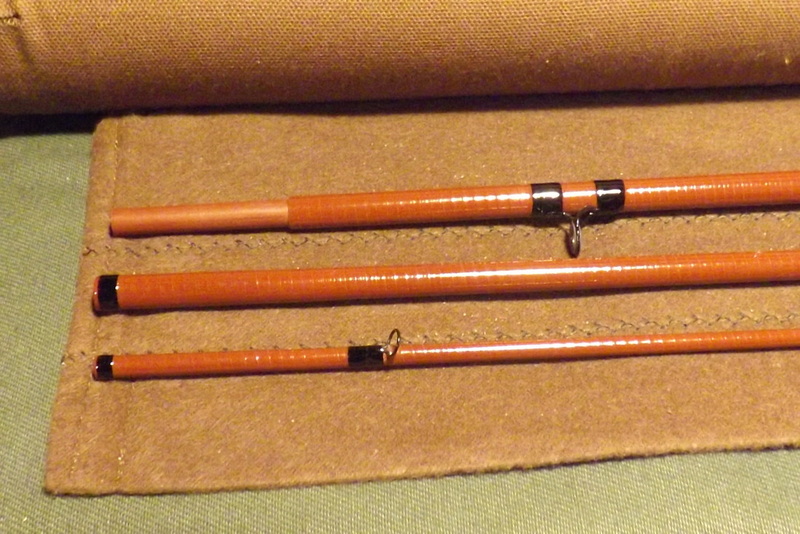 These are special order rods & the price will depend upon the cost of the rod blank & what all you want on the rod. 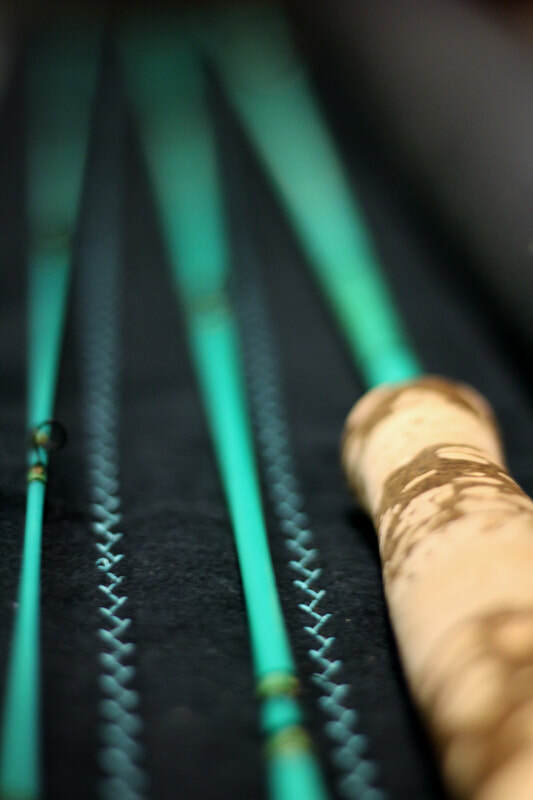 Don't be limited with just one action of rod to choose from. I can make your custom rod from the proper rod blank that will perform & look exactly how you want!! 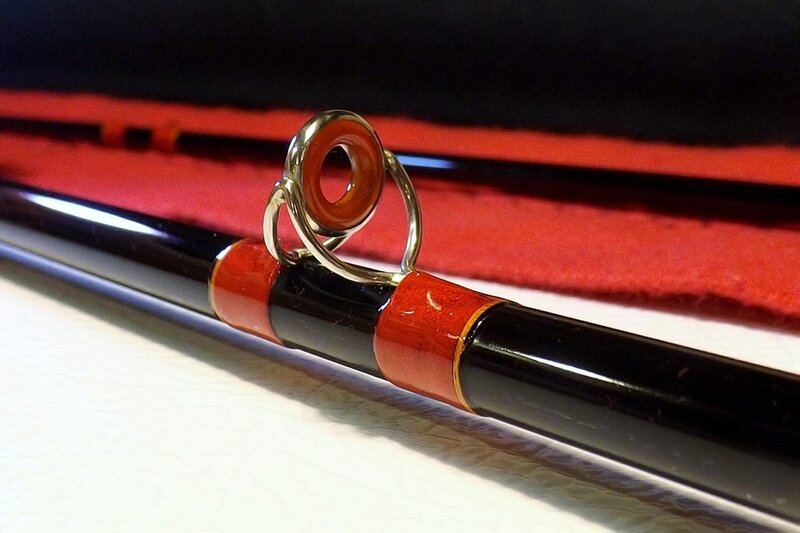 Please contact me to discuss what you want your custom glass rod to be.